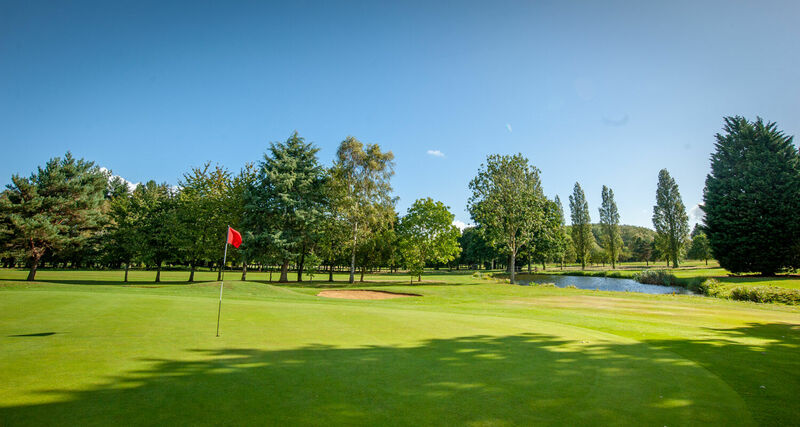 Enmore Park is one of Somerset's premier championship golf courses. 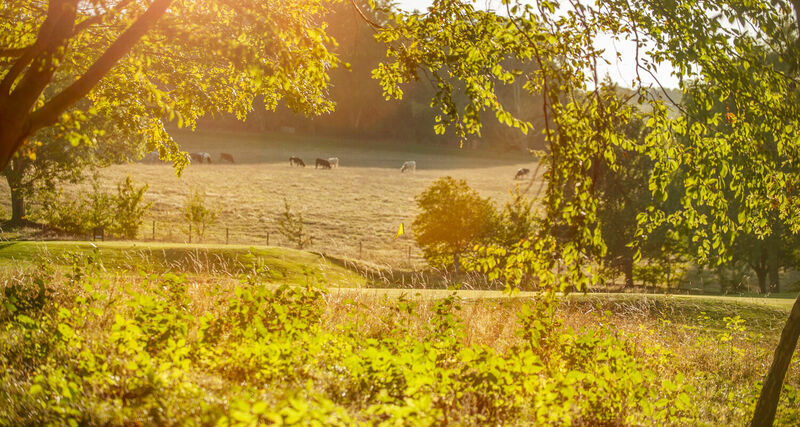 Located at the foot of the Quantocks, our members club boasts not only high quality golf facilities but 360 degree views out over Britain’s first area of outstanding natural beauty. 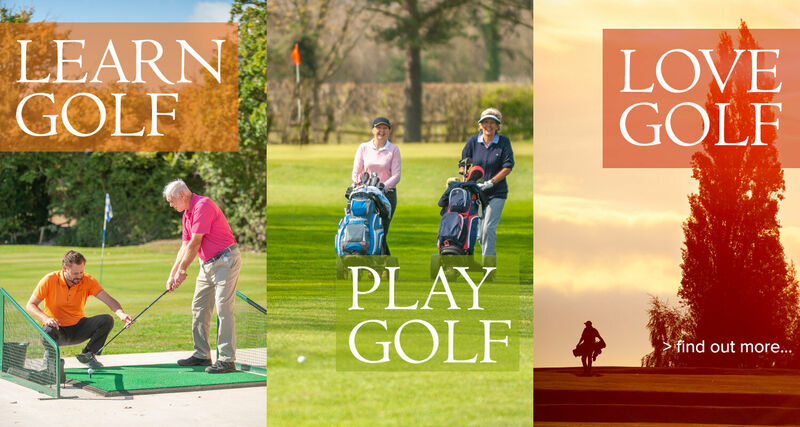 We take great pride in our championship status and invite you to come along and enjoy our course and facilities, either as an individual golfer, as part of a society or even if you're looking for somewhere to relax and enjoy a delicious meal. We're open to everyone, every day and we offer an especially warm welcome those new to the game. We're running a tee times trial from Monday 1st April to Sunday 12th May inclusive. Members can book three weeks in advance and visitors can book two weeks in advance. To find out more simply follow this link. We run a large number of social events each year, from ABBA evenings to Music Festivals to Quiz Nights and everything in between! Most of these events can now be booked online, and there's no booking fee. You pay exactly the same price as you would in the clubhouse. To view a list of social events please follow this link. 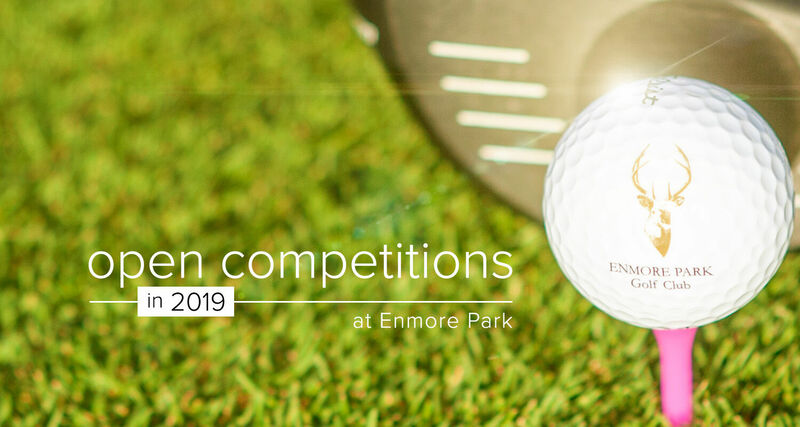 Prepare for your visit to Enmore Park by familiarising yourself with each hole and make the most of your round with our guide. Our clubhouse was refurbished in early 2018 and provides a great facility for members and guests. We're open every day of the week. If you are looking to take up or improve your golf, you could not be in better hands than our two resident PGA teaching professionals. Members and visitors can book tee times online during our tee times trial. Follow this link to read more. Green fees start at just £25.00 per round. Follow this link to read more. "In great condition from tees to green, excellent 10/10"
Excellent welcome and a beautifully maintained course.